Remembering Ronit Elkabetz: A Thing Of Soul & Beauty. 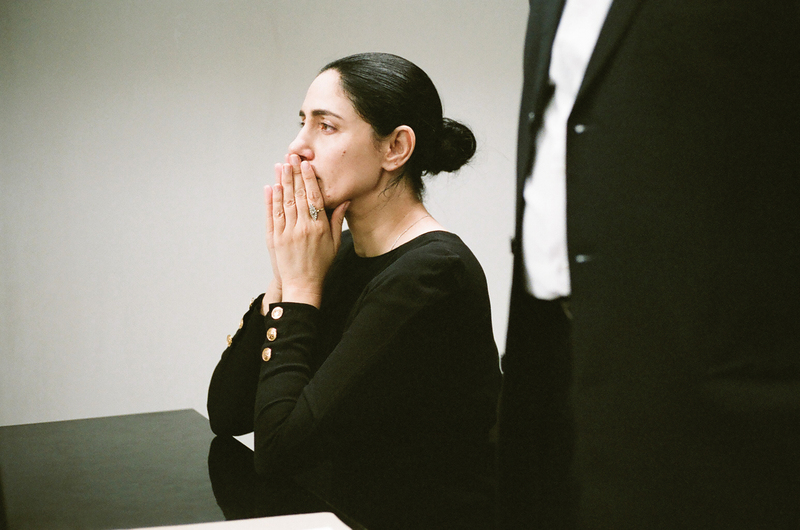 Ronit Elkabetz died. It’s hard to believe it, but it’s true – there will be no more films featuring the lovely and talented, bright and insightful, funny and beautiful beyond words – Elkabetz. She was only 51, the cause of her death cancer. During the last twenty-five years she became a true diva of Israeli cinema, one of Israel’s most respected artists – she was an actress, director and screenwriter. Elkabetz was born in Beersheba, to a religious Moroccan Jewish family originally from Essaouira. She became an important voice for Mizrahi women – her uncompromising and daunting work helped push Sephardi women to the cinematic forefront. The ethnic, class, and gender oppression of the Mizrahi women was an issue Elkabetz deeply explored in her work. From 2012, Elkabetz served as president of Achoti (Sister), an organization set up by Mizrahi feminists. She worked as a volunteer, before the group asked her to be its president. In 2010, Elkabetz received a lifetime achievement award from the Israeli Film Academy for her contribution to Israeli cinema. During her career, she played the roles of single mothers, prostitutes, immigrants, hairdressers – those who are struggling, those who choose to live differently, those stuck in the middle of nowhere, those at the margins of the society. 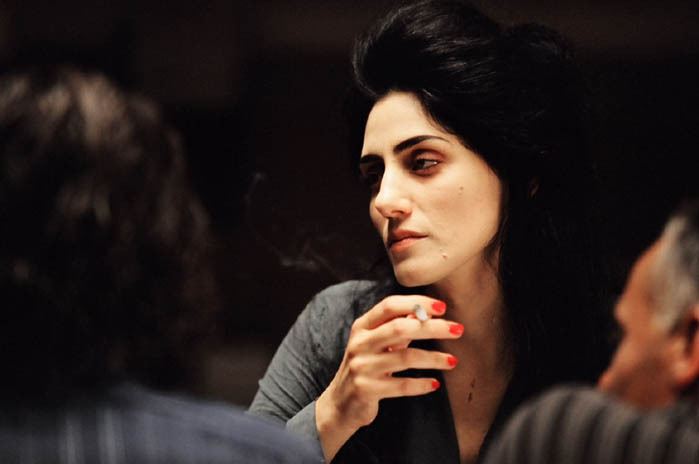 I will never forget her as Dina in The Band’s Visit, Ruthie in Or and Viviane Amsalem in the trilogy To Take A Wife, Shiva and Gett. Her witt, smile, her broken china voice and the way I believed her from the first moment she appeared on the screen – it was magic, a thing of beauty that is joy forever. She believed that the cinema has to build a new world and bring about change. She wanted to be involved in projects that investigate the soul, to act and direct only things that can influence and change reality and society. Alongside her dominant role in Israeli cinema, Elkabetz also starred in French films, including some directed by André Téchiné and Fanny Ardant. She will be truly missed and remembered as one of the greats – her soulful ways made all the difference. Elkabetz was human, and in her case – that word should be taken with all the romance and beauty that it entails.